Justin is an associate in the Billings, MT office who practices primarily with the Natural Resources & Environmental Litigation and Employment Litigation practice groups. Justin previously served as a law clerk to the Hon. Timothy J. Cavan, United States Magistrate Judge for the United States District Court, District of Montana. Justin graduated in 2013 from the University of Montana School of Law, where he served on the editorial boards of both the Montana Law Review and Public Land & Resources Law Review. 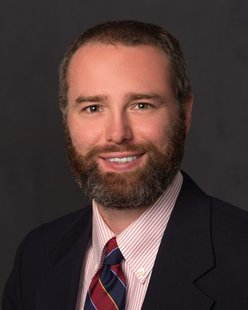 Justin presently serves on the Board of Directors for the Yellowstone Area Bar Association.